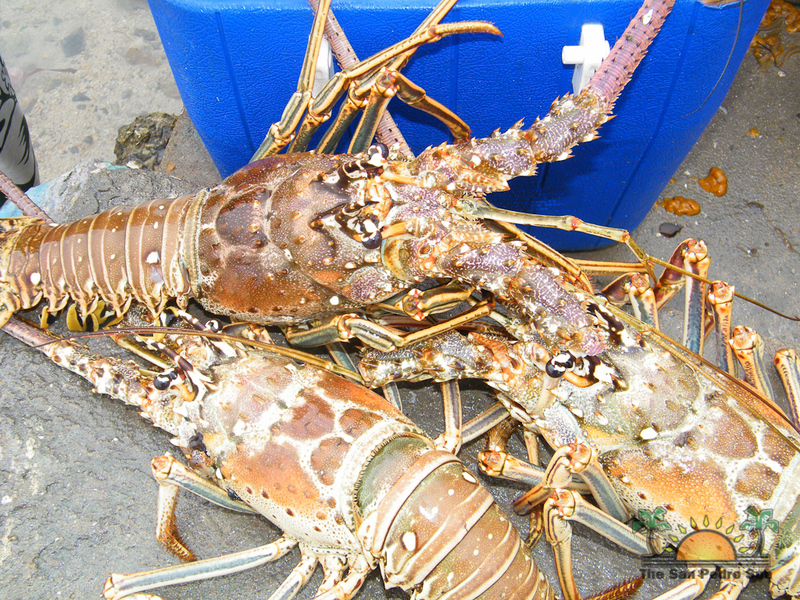 Home » Business & Economy » Conservation » Environment » Lobster season is officially open! For many Belizeans and visitors, especially in coastal fishing communities, grilled lobster, lobster kebabs, lobster dip or a lobster ceviche is something they look forward to from June 15th to February 14th. There is no need to punish those taste buds any longer, as the Fisheries Department has officially declared the 2014/2015 Lobster Season open today Sunday June 15th. Scientifically known as Panulirus Argus, the Caribbean Spiny Lobster is the only lobster that is regulated in Belize. According to Hall, while the season is open, the Fishery Department will still be monitoring for undersize lobster. To crack down on the catching of undersized lobster, the Fisheries Department will be using two ways to determine the lobster size; one for whole lobster and the other for the tail only. In the case of the whole lobster, Hall explained that the vernier caliper (from center of eye to the starting of the tail) carapace must measure three inches or more. When it’s only lobster tails, it must weigh four ounces or more to be considered legal for consumption. “Holders (including restaurants) of lobster below the legal size, if caught, can be charged for being in possession of undersize lobster. That charge carries a fine of up to $500 and a penalty. The penalty depends on the magistrate, but ranges between $20 and $30 for each undersize tail or whole lobster,” explained Hall. 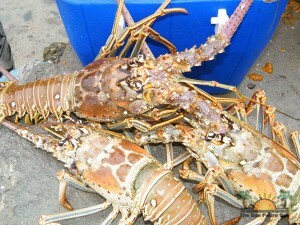 A similar charge, fine and penalty apply for being in possession of lobster out of season. 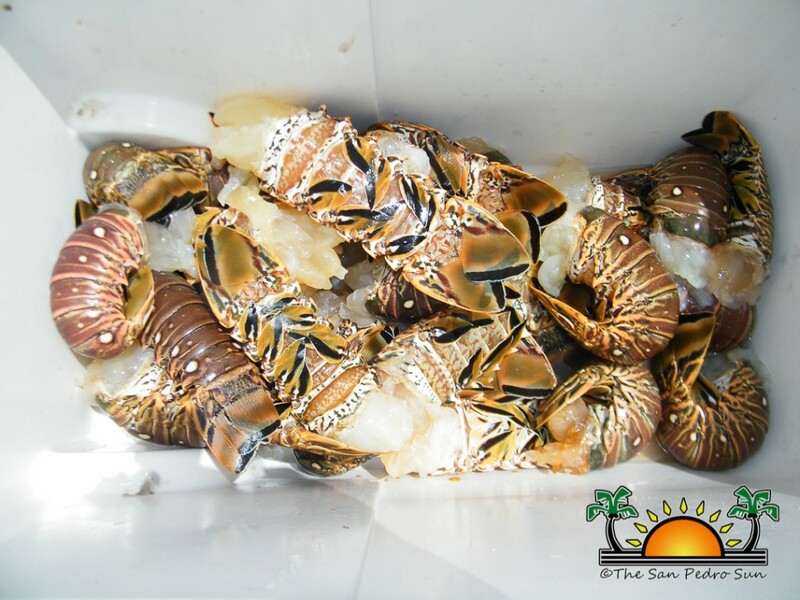 Most of the Belize lobster product is exported to United States of America. Last year, it is estimated that the total catch yielded over $11 million to the country’s economy. The lobster season overlaps with the conch season for two weeks. The closed season for conch runs from July 1st to September 30th.